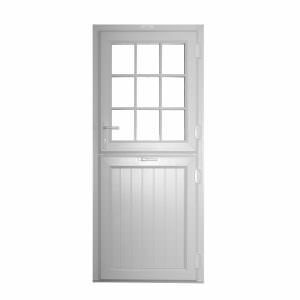 We offer a superb range of uPVC doors in Brighton, Tonbridge and Redhill. 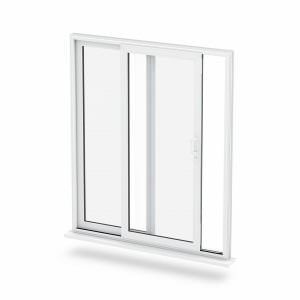 Our expertly designed and engineered Liniar and REHAU uPVC doors are available in the latest double glazing styles suited for all residential and commercial properties. 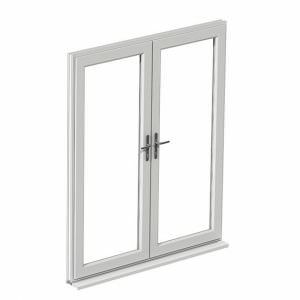 As an experienced double glazing installer, we know the window industry like no other. 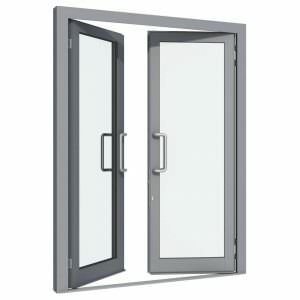 All our products are installed with confidence knowing you will receive high quality doors exactly when you need them. Our in-house team of industry professionals are happy to help with any queries you may have. 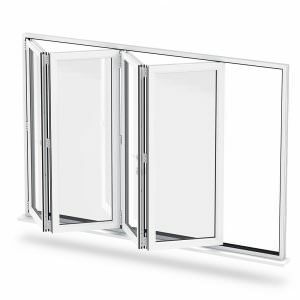 We know everything there is to know about our products so we can help you get the right doors for your project. 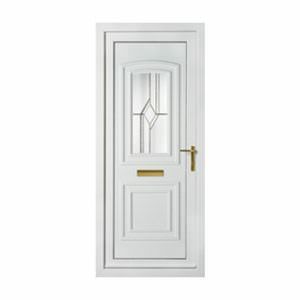 All our uPVC doors surpass the highest of specifications. 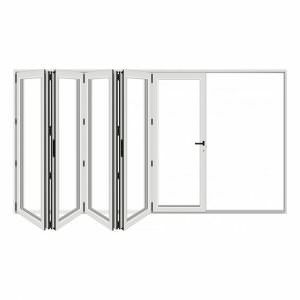 Our British manufactured Liniar doors promise superior quality. 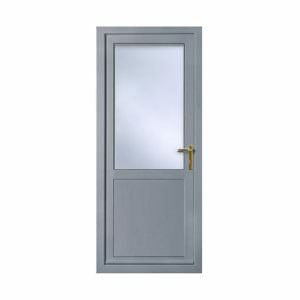 Our superb range of doors are recognised and accredited by leading bodies such as Secured by Design and the Energy Saving Trust. When it comes to colour choice, we have a wide and varied range of finish options. From standard colours with woodgrain effects to bespoke colour profiles, we have it all. 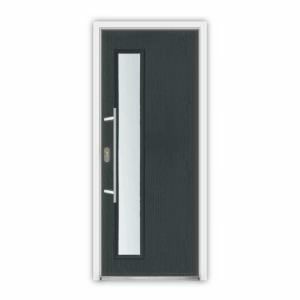 Our high quality finishes are designed to perfect the look of our doors. 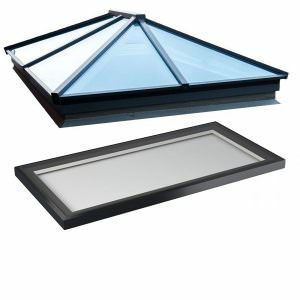 We have the right colours for your project. 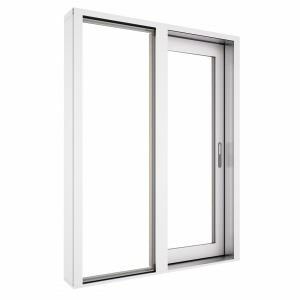 Our Liniar A+ rated uPVC doors are highly efficient. 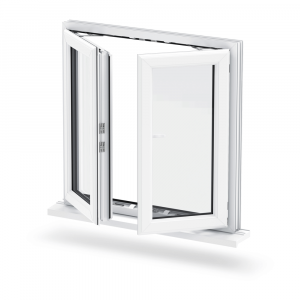 Their revolutionary six-chamber profile is capable of achieving an A+ energy rating. This impressive profile offers an outstanding level of thermal insulation.